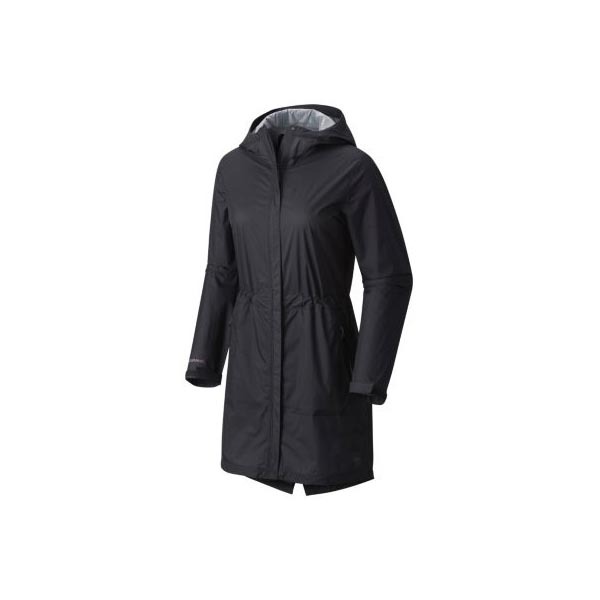 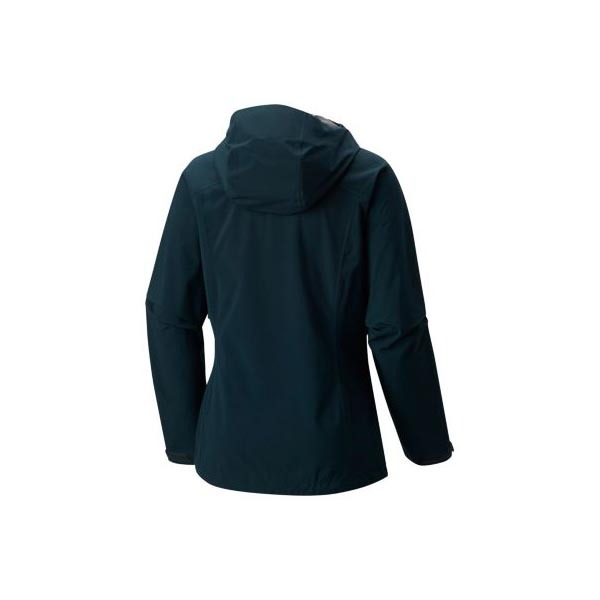 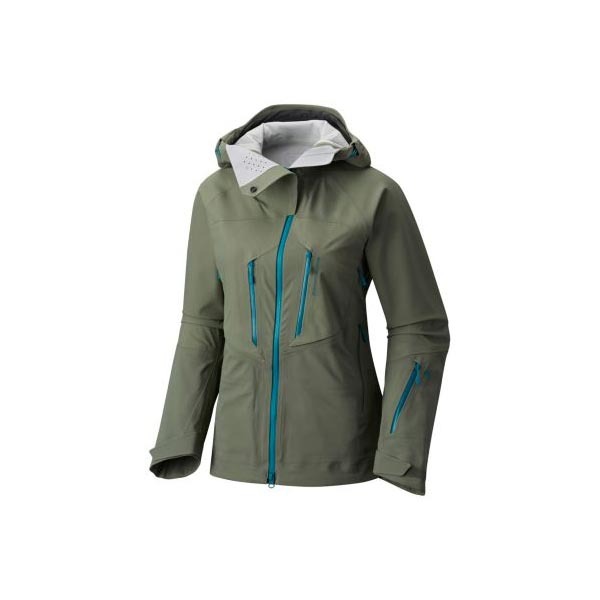 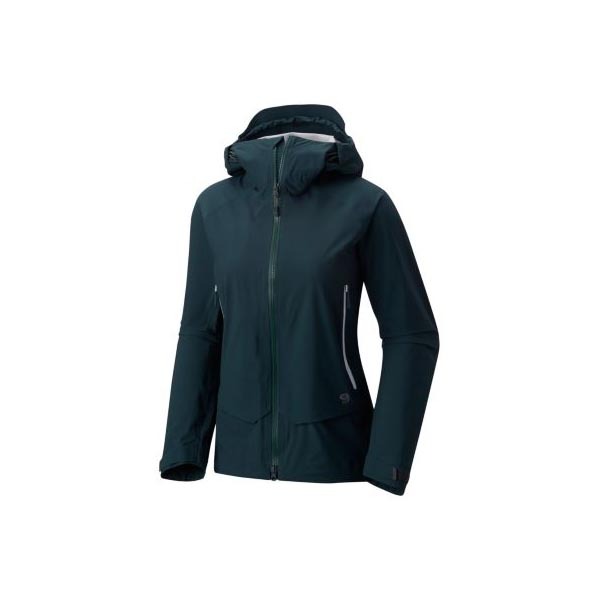 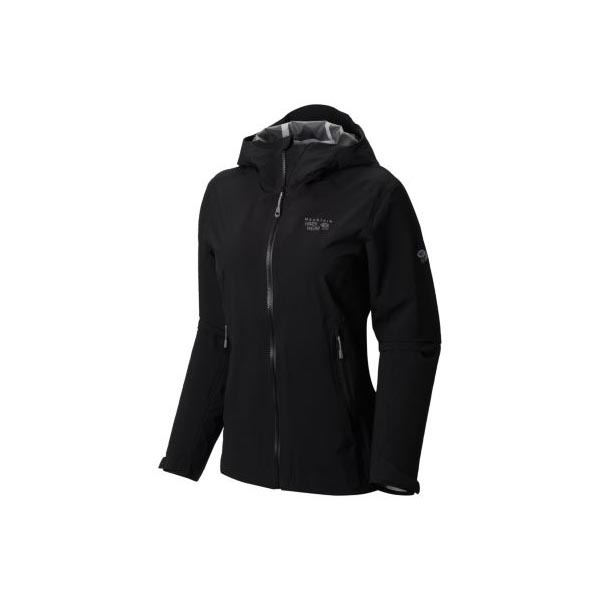 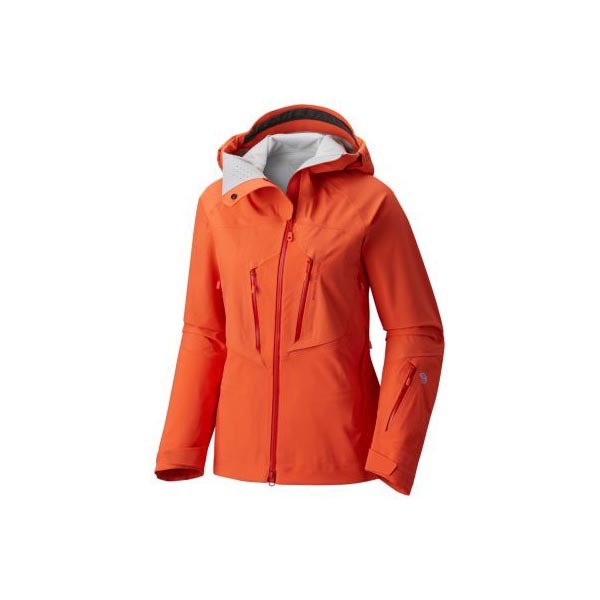 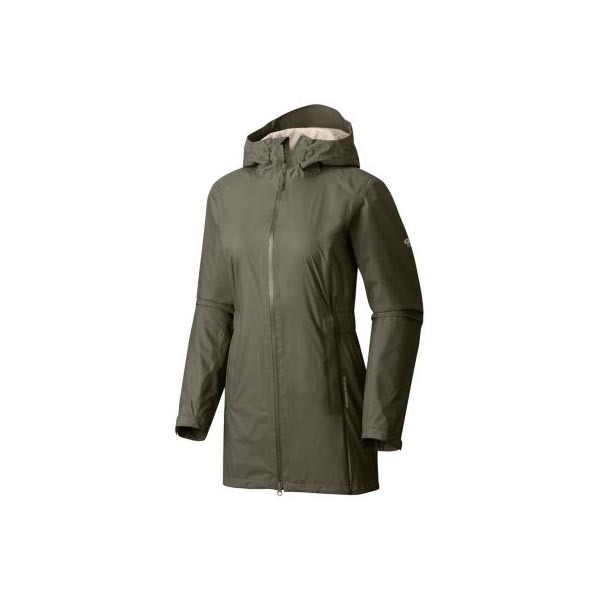 A wet-weather backpacking shell with amazing four-way, all-over stretch. 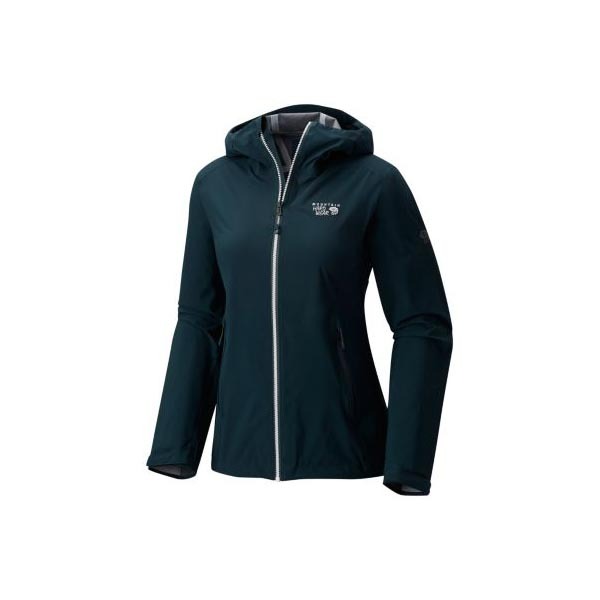 The Stretch Ozonic is a lightweight, high-performance 2.5-layer shell that excels on rugged trails in difficult, wet conditions. 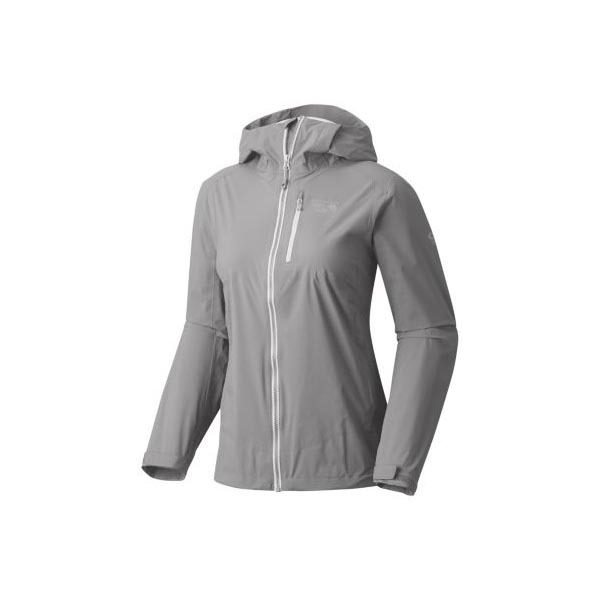 It boasts our Dry.Q™ Active technology, which banishes moisture, and is made with a fantastic stretch fabric that will move with you when you need it most. 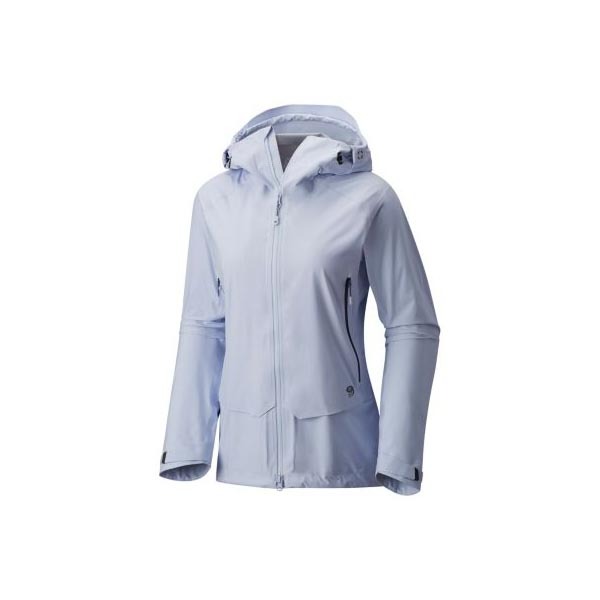 I love the Columbia sweater it is the perfect fit it's so comfortable and light and warm it's great .